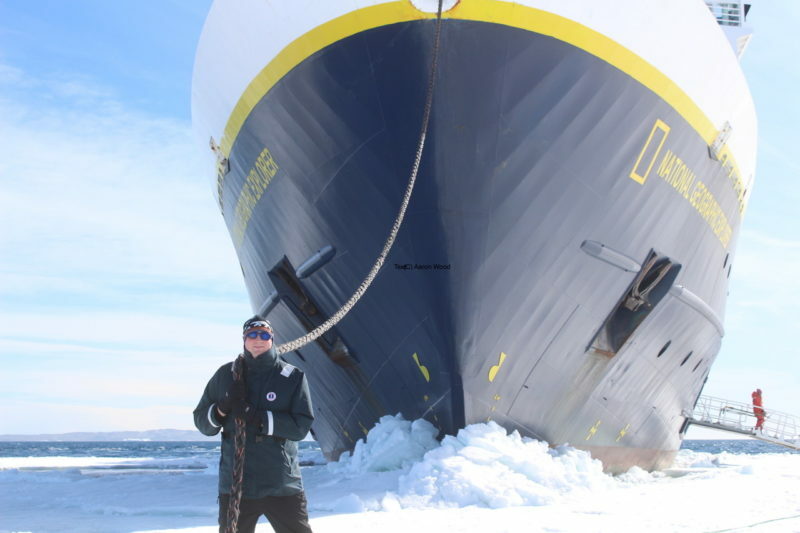 For my latest ‘Meet the Officer’ interview, I had a chat with Aaron Wood – Captain with expedition cruise company Lindblad Expeditions. Both Mr Cruise Blogger and I sailed with Aaron during his time working on P&O Cruises and Cunard ships. 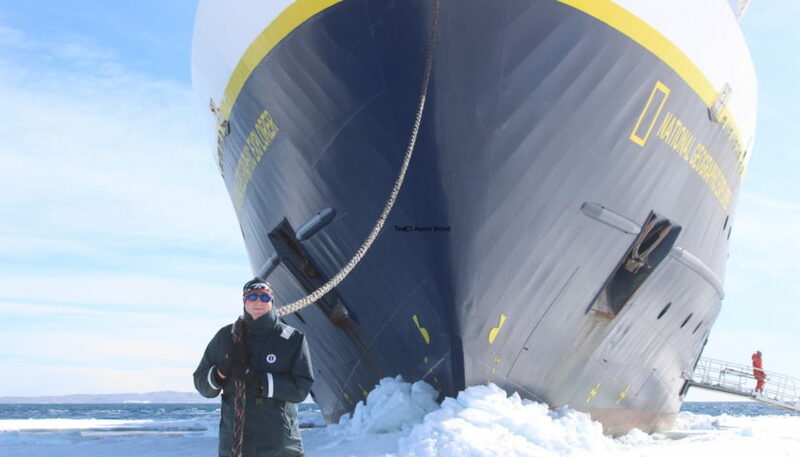 I was really keen to find out more about the world of expedition cruising, and the challenges he faces navigating through some of the world’s most remote places. It’s safe to say, by the end of the interview Aaron’s got me hooked on the idea of an expedition cruise holiday! You will find a link to the Lindblad Expeditions website at the end of this post. Can you tell me a bit about your role on board? How long have you been working at sea and how long are your contracts? I have been working at sea since leaving school at the age of 16. I started out on cargo ships and offshore vessels in the oil industry before switching to cruise ships. In 2014 I had the chance to specialise in the unique world of expedition cruising for Lindblad Expeditions in partnership with National Geographic. This was an opportunity I could not refuse. Our contracts vary between 2-3 months on board, followed by approximately the same time at home. This means we work on board for around 6 months a year, leaving the rest of the year to complete training courses and spend time with at home with family. What does a typical day entail in your position? Our itinerary is dictated by the weather and ice conditions while we are in polar regions, for this reason we have to remain totally flexible. Expedition cruising differs massively from regular cruising where you can set your watch by the itinerary. The only set part of our itinerary is the day our guests join and the day they leave us, everything in-between is up to the on board team. This allows us to make decisions based upon the latest weather and ice conditions, maximising our guests’ experience. With 24hr daylight in the austral summer months, the day can start early if we are to come across some spectacular wildlife. It’s not uncommon to be awake at 5am watching killer whales hunting in the early morning light, before we approach our morning landing. Generally, we will have two landings a day where guests will be ashore immersing themselves in the nature and history of the location. 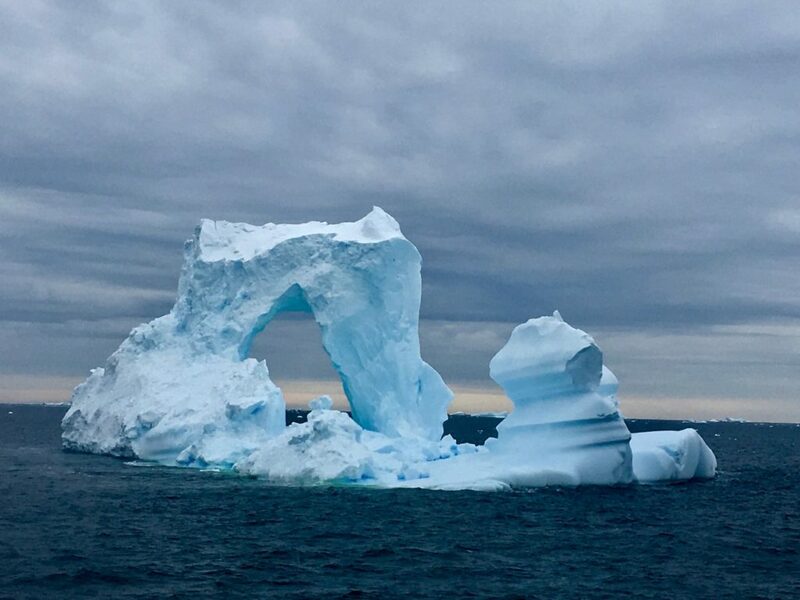 While we are anchored or drifting in the deep glacial fjords I am never far away from the bridge, supporting the Officer of the Watch as required. Every evening we will hold a recap on the daily activities where expert lecturers will give a short briefing about relevant topics such as the wildlife, history, nature etc. The evening time can be dictated by the wildlife we encounter on passage, or the stunning sunsets while surrounded by icebergs. What itineraries do you cover and do you have a favourite port? We spend about 8 months a year in polar regions, generally May to September in the Arctic and November to March in Antarctica. We will do a few warmer water trips during our relocation between the poles, these can include UK and Ireland, Norway, Canadian Maritimes, Atlantic Islands and Central and South America. My favourite place to visit is a bay far below the Antarctic Circle called Crystal Sound. 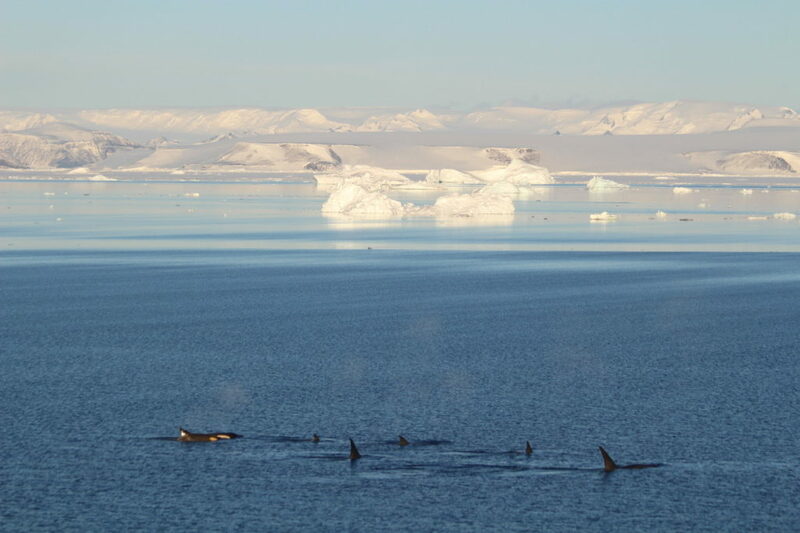 The bay has an abundance of wildlife from the killer whales, washing seals off ice floes, to huge colonies of penguins. The area also has stunning scenery, with large tabular icebergs and glacial mountains. A small island in the bay called Detaille Island, is home to an old British Research Base, Base W, which was abandoned in 1959. The base was set up in 1956 to allow sledging parties to access the nearby Antarctic Peninsula for research. Due to unstable ice conditions the base was abandoned in 1959. The men only took what they could carry, leaving the base a time capsule of 1950’s life. 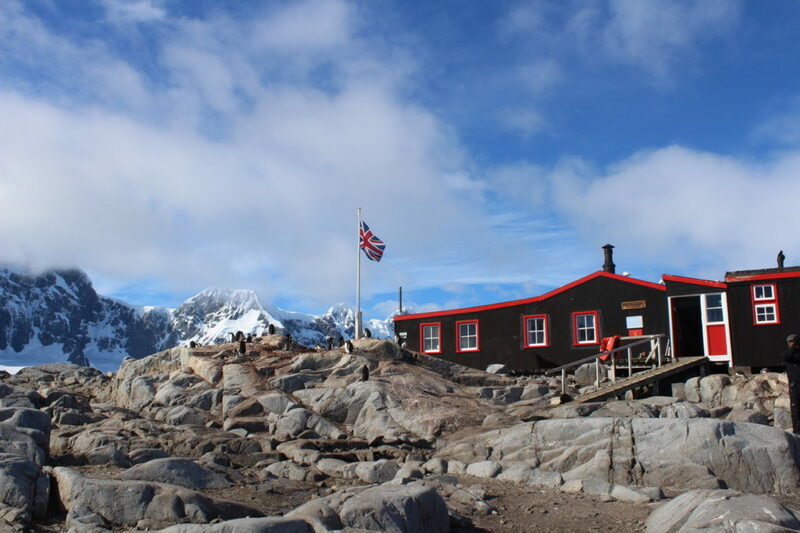 The base is now maintained by the United Kingdom Antarctic Heritage Trust, who look after a number of old bases around the Antarctic Peninsula. It’s hard to name my favourite place without mentioning South Georgia, spectacular land rich in wildlife, natural beauty and history famous for the end of Shackleton’s extraordinary expedition. 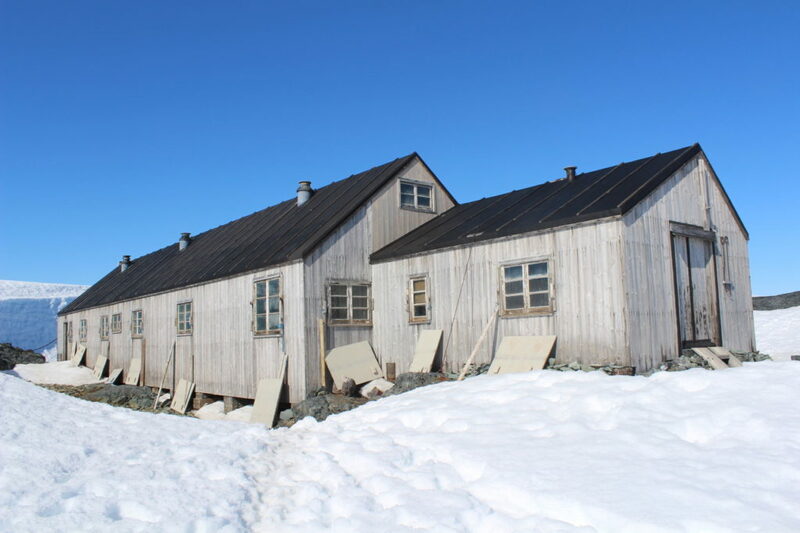 The old whaling stations are still there to see, Ernest Shackleton’s final resting place at Grytviken, large colonies of King Penguins and nesting albatross. The British Overseas Territory played a part in the Falklands war when Argentinian special forces were landed to dismantle the old whaling station at Leith for scrap. 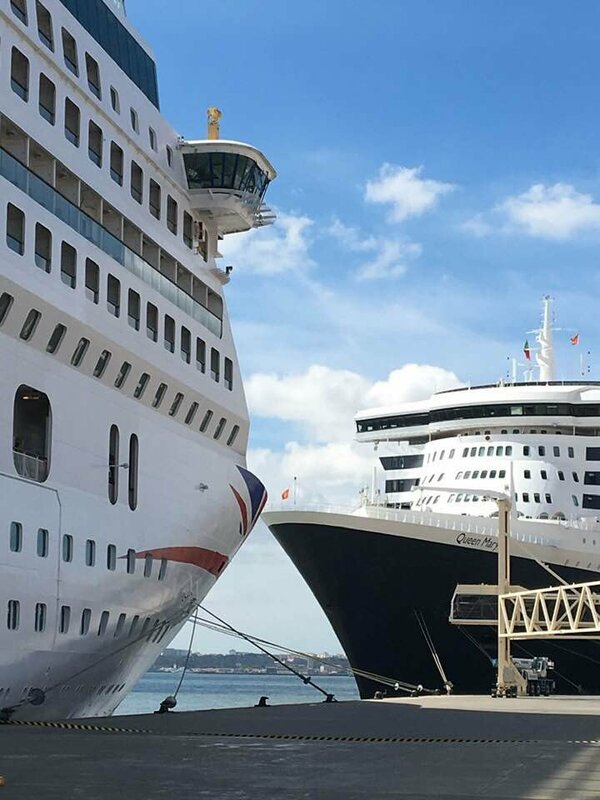 Both P&O’s Canberra and Cunard’s Queen Elizabeth 2 visited the island during the conflict. 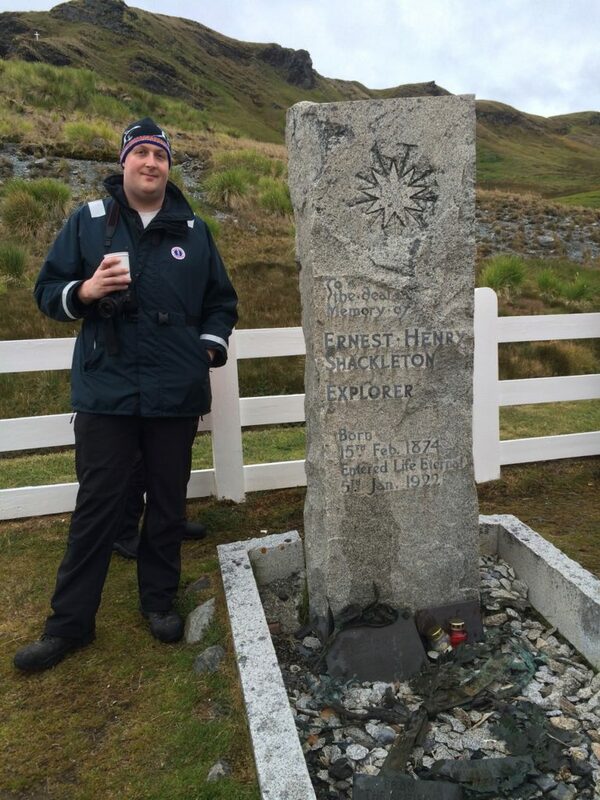 Can you tell me a bit about how an expedition cruise differs from a regular cruise? What makes Lindblad Expeditions so unique? 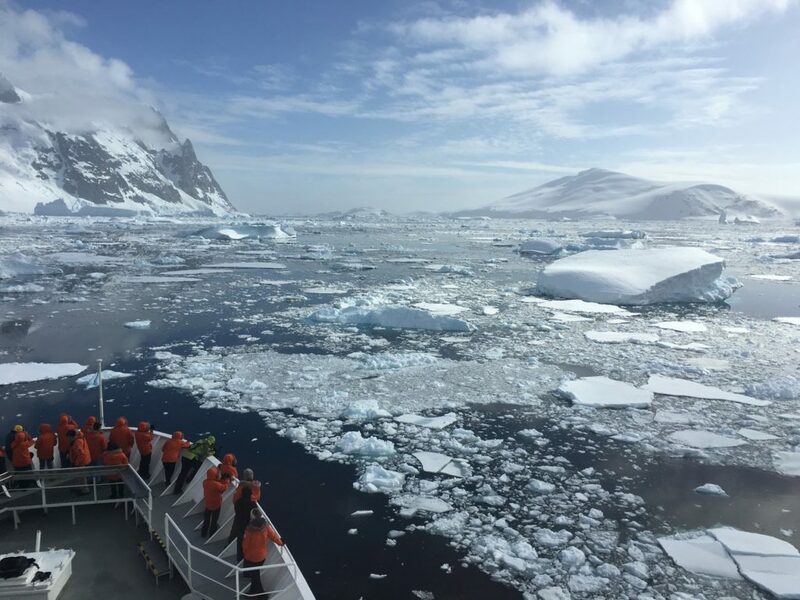 Lindblad Expeditions were the first tour operator to take guests to Antarctica in 1966, since then the company has continued to provide the ultimate expedition experience. Being the pioneers of this unique style of travel, Lindblad are still at the forefront with the unique knowledge and experience we have gained over the years. Since 2004 Lindblad Expeditions has been in alliance with National Geographic. 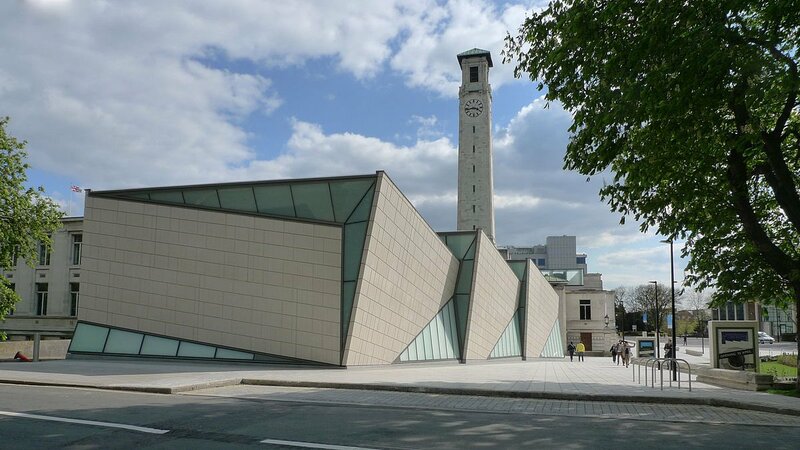 Both organisations operate hand in hand gaining from each other’s knowledge and experience, as well as working towards a responsible and sustainable travel experience. Specialising in small ship expedition cruising, the maximum number of guests we carry is 148. This allows us to give each guest a personal level of service, including the maximum time ashore. In Antarctica, if the ship carries more than 500 guests, you are not allowed to land ashore due to the impact such numbers would have upon the fragile environment. Lindblad have recently announced a new build program with the option for three new vessels, the first of which will be launched in early 2020. These ships will carry fewer guests and allow us to remain at the forefront of expedition travel for years to come. Working in alliance with National Geographic, are you able to access expert National Geographic staff members who will share with you their research experiences? Having only 148 guests allows you to have unique access to a range of expert naturalists, geologists, historians, marine biologists and National Geographic photographers who will share their infectious passion for the areas we visit. We also carry a range of guest speakers with unique experiences in the areas we are travelling. 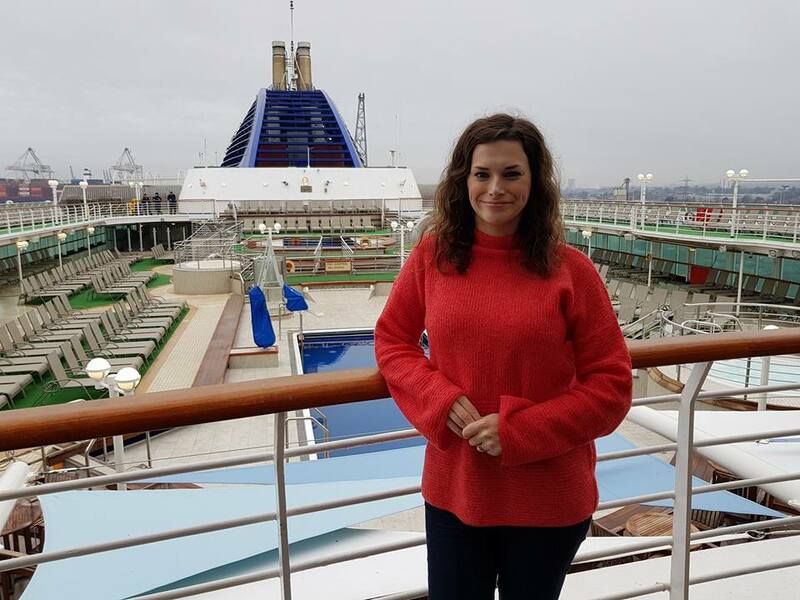 Many of them will be famous names who you will be able to share breakfast with, or catch up on a one to one basis around the ship, for example. Where does your ship depart from and what are the main nationalities of your passenger base? From November to March we operate mainly out of Ushuaia, Argentina with the occasional trip from Stanley, Falkland Islands. The rest of the year varies with our itinerary. The months of May and June we are generally in Norway, July Iceland, August and September Canada/Greenland. Our guests are from a range of nationalities, although most are American. We sometimes have Brits and other Europeans. What are the challenges you are faced with on an expedition cruise, from a navigational perspective? Are there any ports that are difficult to negotiate? 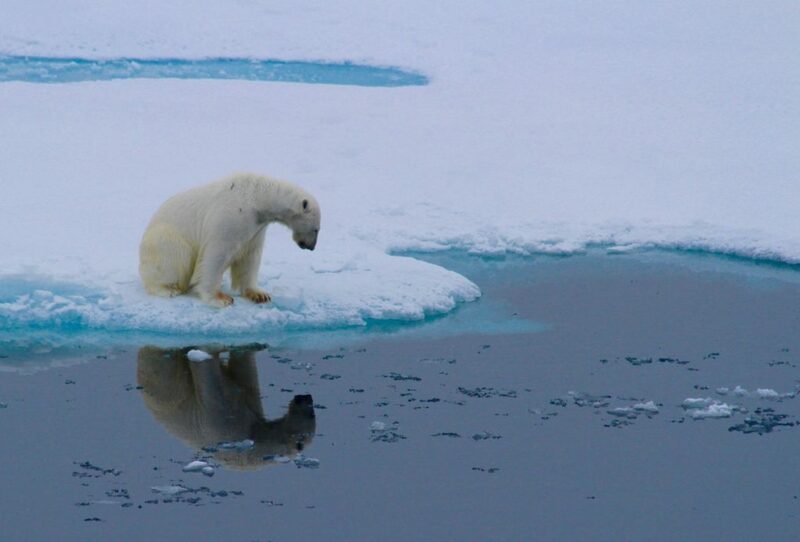 Navigationally we face many challenges, polar regions are generally not that well charted. Recently British Antarctic Survey have helped us by surveying new parts of the Antarctic Peninsula, this has resulted in new British Admiralty charts being published. As Captain, one of the unique challenges is operating without a pilot for 95% of our manoeuvring. Pilots are simply not available in the majority of the areas we visit. Captains will be selected for their knowledge and experience in these areas. For the Svalbard island group in Arctic Norway, all Captains have to pass a pilotage exam set by the Norwegian Coastguard, demonstrating extensive local knowledge and experience, called a Pilotage Exemption Certificate (PEC). This allows the vessel to sail without a state pilot utilising the Masters knowledge. Lindblad have a vast range of navigational data, gained over the years from hand drawn ‘mudmaps’ charting bays and channels to our advanced systems, like our forward scanning SONAR and our Olex system which allows us to chart new areas electronically. Using this technology allows us to safely navigate in areas infrequently visited. You’ve worked on cruise ships in the past. What differences have you found in your role, since moving to expedition cruising? Expedition vessels have a slightly different management structure to a regular cruise ship. We have four heads of department: Captain, Chief Engineer, Hotel Manager and Expedition Leader. The Expedition Leader works closely with the Captain to plan the voyage. Expedition Leaders have many years of experience in their field, getting to know the areas we visit. From planning hikes over tropical islands to hiking in polar bear territory in the high arctic, they have to know it all. Expedition cruising is a lot more intimate compared to regular cruising. With so few guests on board, there is a much more personal service. All staff, senior officers and guest lecturers will be accessible throughout the days of the voyage. As an expedition Captain, I am a lot more hands on with navigation compared with a cruise ship Captain. Ice Navigation takes years to master, generally the Captain will be the most experienced person on board, so if I’m not directly navigating myself, I will be instructing the junior officers as the next generation of ice masters. Lindblad Expeditions operate with an open bridge policy, allowing our guests to witness the navigation of the vessel. This is something very special in today’s world. When the Captain and officers are not directly involved in the navigation of the vessel, you will be able to look through the charts together discussing the navigation and observing some of the stunning scenery we are lucky enough to call another day in the office! 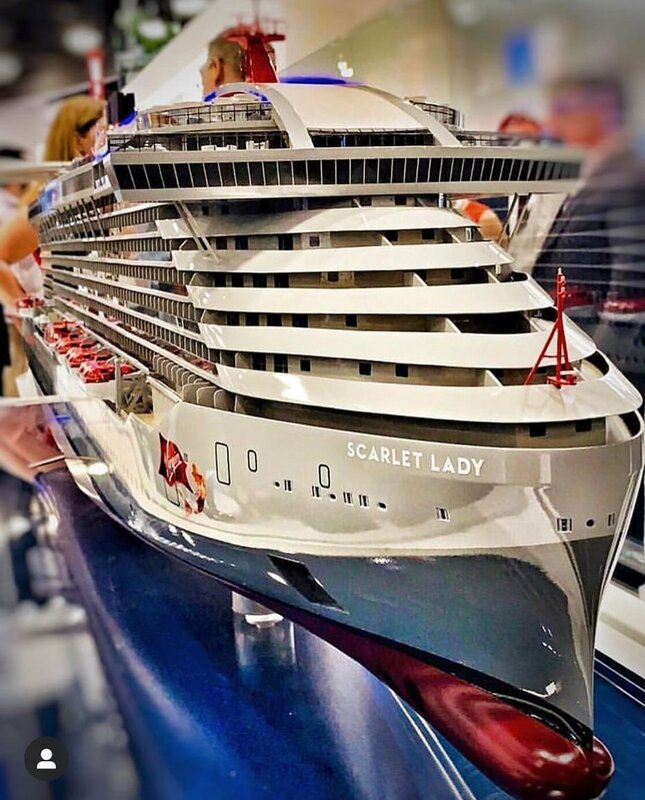 What’s been your most memorable experience during your time at sea so far? It’s difficult to choose a single experience from my career at sea, from transiting the Panama Canal, rounding Cape Horn, watching the aurora borealis, visiting Antarctica and witnessing polar bears in their natural environment. Proposing to my wife during a walk on the fast ice in Antarctica, surrounded by penguins and icebergs was pretty memorable though. Luckily she said yes! It would be lovely to hear a bit about what you like to do on board when you aren’t working. What do you enjoy doing on your leave? While on vacation I enjoy spending time with my family, looking after our young son. I am part of my local RNLI station, carrying a pager 24/7 ready to respond to emergencies on the coast when required by the coastguard. This allows me to give something back to my local community. I have recently moved house, so I’m sure my next leave will involve lots of DIY and painting! Where will your next adventure take you in 2018? I have recently returned to National Geographic Explorer for our last trip ‘down south’ of the season, around the Falklands and South Georgia. 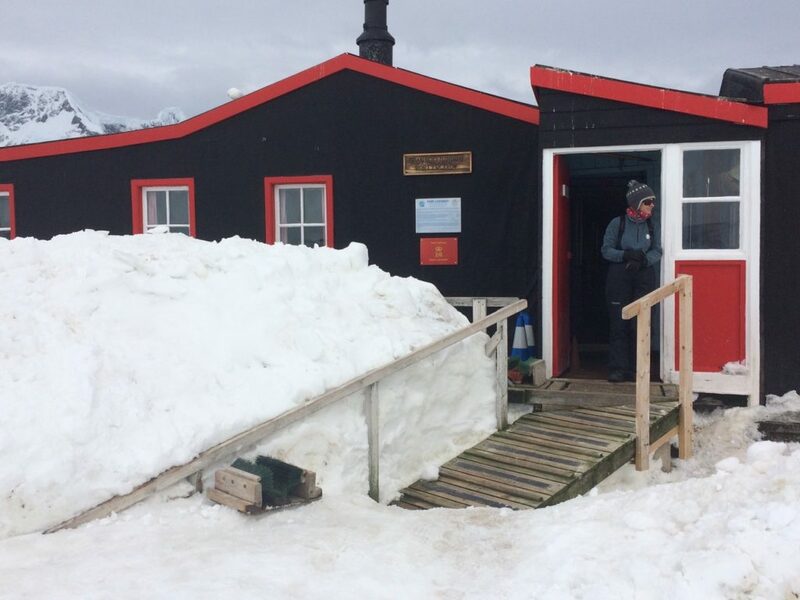 We will drop our guests off in Stanley at the end of March and head back to Europe for the shipyard, before starting our Northern Hemisphere season. By September we will be heading back south ready for the next Antarctic season. 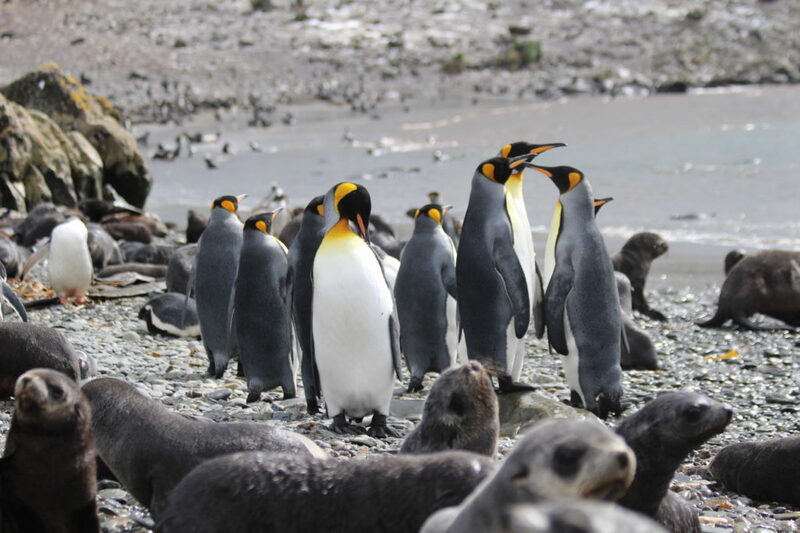 You can find out more about cruising with Lindblad Expeditions here. You will find more Meet the Officer interviews by following this link.